My new book, Heartless is out now via Amazon.com and Smashwords retailers. To celebrate I’m offering another character name in the third and final instalment of the Ruthless Series, Soulless. Tracey Eyre lent her name to a Heartless character. Have you got what it takes to gift your name to a Soulless one? What is Tracey Eyre’s job Position? All correct entries will go into the draw and you will be contacted if your entry is successful. 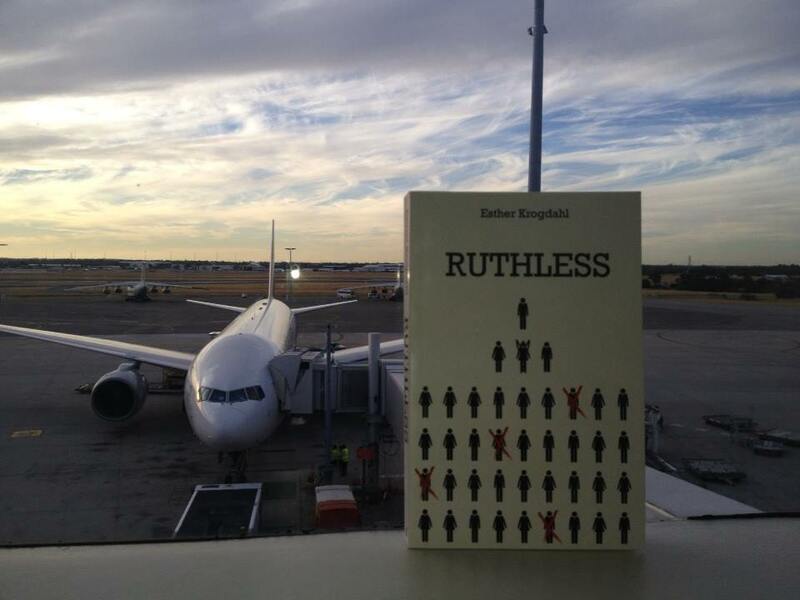 Whilst galavanting around the world I took the opportunity to deposit copies of Ruthless in airport book stores. If you spot one, send me a message and tell me which airport you found it in and I’ll send you a free copy of the sequel, Heartless. 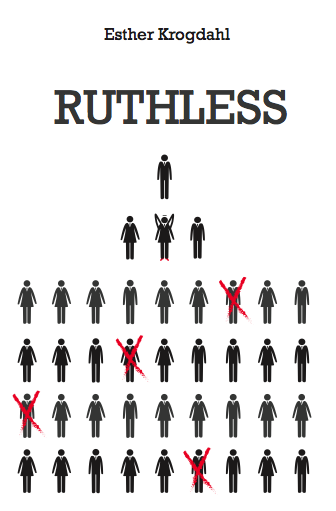 If you aren’t supremely lucky enough to discover one of my guerilla copies of Ruthless, make sure you download the eBook edition before you hop the plane- all the cool kids are doing it! The 12 HOURS of POWER promotion is now over. Thank you to all of you who purchased Ruthless at my book launch and via Amazon on the day. Congratulations to Brad Hopcroft and Tracey Eyre! The winners!